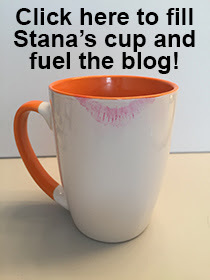 Femulate: Dear Stana: How Do You Remove Body Hair? Also be sure to rinse it ALL off. You do so much for us Stana and will be forever grateful. To promote our cause perhaps a charity social hands on fund raiser for a worthy cause would get us in the lime light and give the public a positive image of us, just food for thought. Not just a car wash but perhaps a adopt a animal cause. I have tried both of these as well as the more traditional shaving and just once waxing. The trouble is what ever I use U find I have chest hair back within a day or two. Unless I wear roll necks all the time this can be a real pain.